We service, repair, replace, and install all types of water heaters. Tank-type water heaters usually last around 10 to 12 years before they start rusting, corroding, rumbling and just not able to do the job anymore. Hard water accelerates rust and corrosion also. You’ll want to consider replacing your water heater before it starts leaking if it shows signs of ageing, stats making noises, and/or just doesn’t heat the water as well. 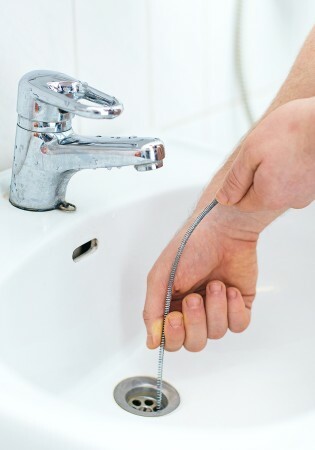 Have your water heater inspected annually to keep it operating properly and ensure its safety. We also repair, replace, and install tankless water heaters, both gas and electric. The top quality water heater brands are AO Smith, Rheem, and Bradford White. Tankless water heaters costs more but last about twice as long and saves on the gas, electricity, or propane you’d otherwise use to constantly heat a tank full of water. The tankless variety flash-heats the water remarkably fast and provides you with an endless stream of hot water. This is great for large households that often run out of hot water. Click here for detailed info on water heaters and the 7 signs you might need to replace your water heater. 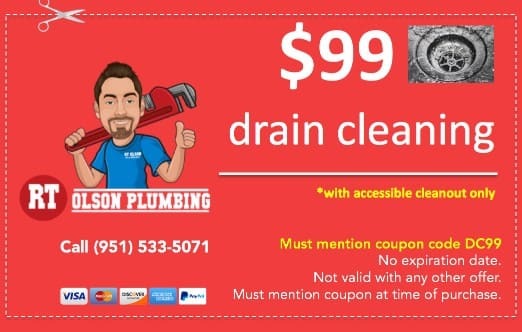 RT Olson provides professional drain cleaning services. From clogged kitchen and bath drains to main sewer line clogs, we clean them all. We’ve got all the equipment necessary to locate and clear any blockage, anywhere. From traditional use of a drain auger to video drain line inspections and power rodding and hydro-jetting, there’s no clog we can’t clear. If you suspect water or sewer leaks in your foundation, under the house, or out in the yard, contact us for leak detection services. We’ll locate the leak, assess the damage, provide quotes for the best solutions, and solve the problem. We’ve got video equipment, listening equipment, and everything necessary to get the job done right. We’ve performed thousands of slab leak repairs, both in water mains and sewer pipes. 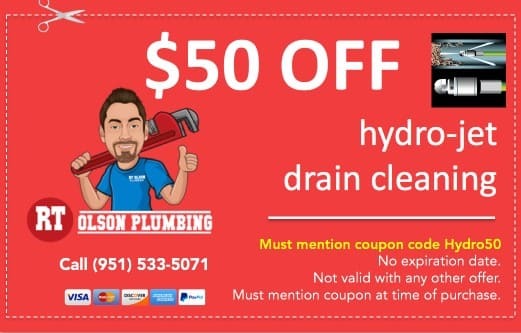 Call RT Olson Plumbing today at (951) 533-5071. 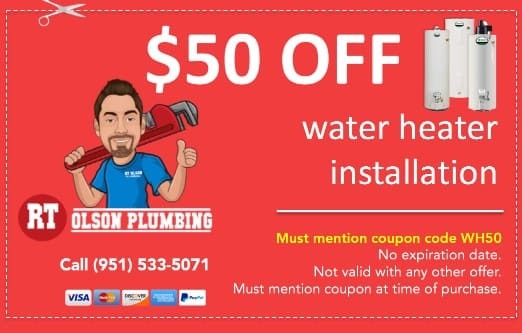 You can enjoy safe, clean, drinking water, reduce kitchen and bath cleaning, and also save a ton of money by extending the life of your pipes and appliances by eliminating hard water deposits that eat away and shorten their life-span. Feel the luxury of showering and bathing in clean, soft water. Use less soaps and shampoos, enjoy cleaner clothes, no more soap scum on shower doors and tiles, etc. Reverse osmosis systems clean your drinking and cooking water for great tasting water and a healthier life. Get a whole-house water softener, filtertation system and reverse osmosis system under your kitchenc sink with financing as little as $29 per month! You spend more than that on bottled water! 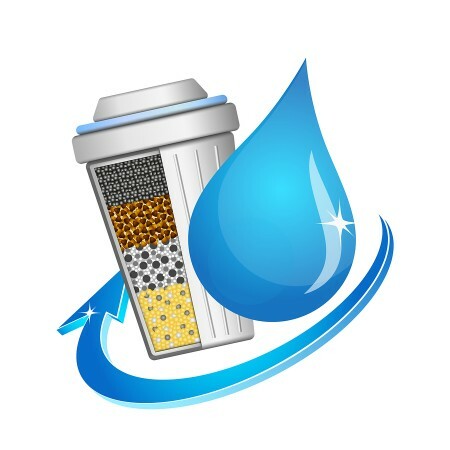 Learn more about water softeners, filters, and reverse osmosis systems and financing here. 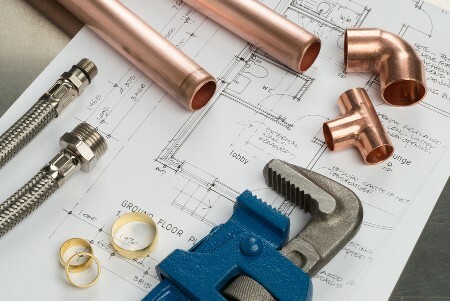 Get the best plumbers in Corona CA! 1. 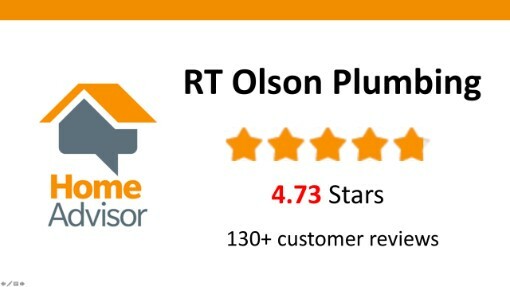 RT Olson Plumbing is over 150 five-star customer reviews online! We take great care of our customers. 2. 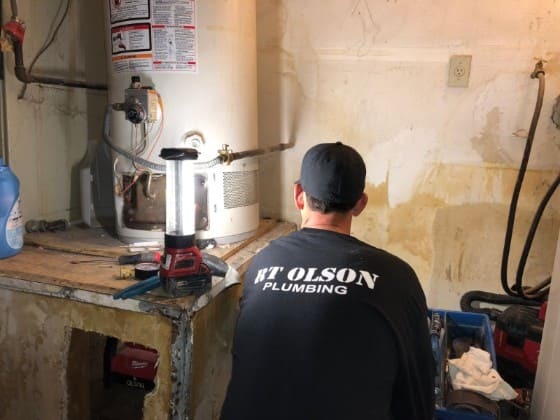 RT Olson Plumbing is licensed, bonded, and insured and has been solving plumbing problems since 2011. CA contractor’s license #997337. 3. 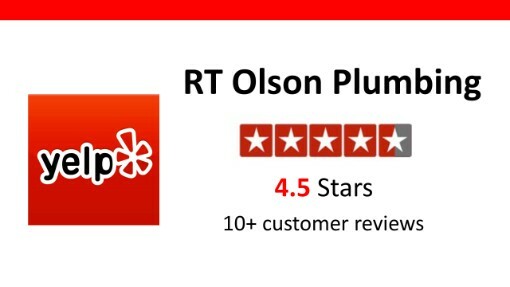 RT Olson Plumbing has established itself in our local communities. We service Corona, Riverside, Norco and Eastvale CA and the surrounding areas. 4. 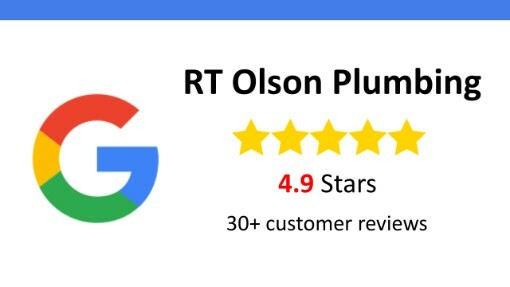 RT Olson plumbing company has the ability, skills, and experience to do every type of plumbing work needed. Business owner and lead plumber, Bob Olson, has over 16 years plumbing experience. Evidence of humans inhabiting the area we call Corona Ca gos back over 10,000 years. Last settled by the Luiseno and Gabriello Indians until the 18th century when the Spanish colonized the area. In the late 1880’s the area was named South Riverside and became a booming citrus growing region. Corona was once the “lemon capital of the world” and there’s a museum in the city reflects upon that history. Today Corona is a city within Riverside County and a population of over 150,000 people. The city is around 38 square miles in size. Summertime can be hot with highs averaging in the mid 90’s. Winter days are pleasant in the 60’s and lows at night in the 20’s. Top employers in the city are the school district, healthcare, manufacturing, and farming. Corona is home to Fender guitar manufacturing facility. The population in Corona is diverse with a median household income of over $73k, higher than the national average of around $61k in 2017. Around 85% of the workforce have high school diplomas and over 25% have a college degree. The Corona school district is highly rated and consistent rated near the top in best places to teach and top ten percent of school districts in the country.